Is stone siding the pièce de résistance your house is missing? Stone can take your home to the next level, making it the best looking house in your neighborhood. Still on the fence? Stone siding is more than just trendy, it’s functional, too! Here are some more reasons why the outside of your home should get stoned. A visitor’s first impression of your home isn’t the kitchen, the entryway, or even your front door; it’s the exterior of your house. Stone siding is how you can take your home’s outside appearance from alright to amazing. The curb appeal isn’t just great for your eyes. 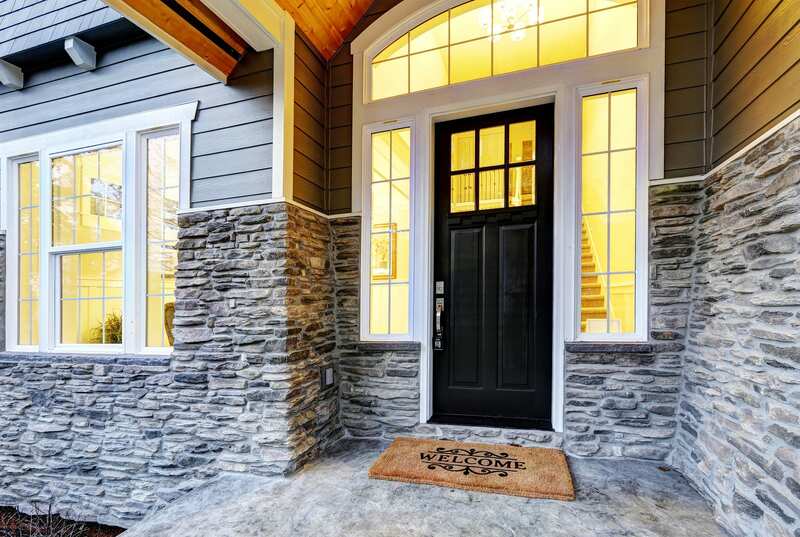 Stone siding is an excellent asset when you go to sell your home. Think of potential buyers and how they’ll react when they pull up to your stunning stone house! The classic elegant look stone siding provides a home is great for both the aesthetic value and the monetary value of your home. Just be warned, you might make your neighbors a bit jealous. Stone is one of the most long-lasting structures on the planet. When you use it as your exterior, your home gains the power to withstand severe rain, snow, sleet, hail, wind, and even fire. And while siding fades over time, real stone exteriors don’t ever have to worry about weakening from sunlight. Plus, wood siding can attract insects and rot in extreme moisture, but stone siding is not subjected to either. So not only will a stone siding make your house look gorgeous, but it will also protect it from damages for years to come. Stone is a natural resource, making it a great sustainable building material. It’s also one of the most abundant resources on the planet, so no need to worry about using limited resources when it comes to your home. While many types of siding are made from different chemicals, stone is al naturale. Real stone siding is also one of the few home materials that is recyclable. This means that if your home gets torn down or somehow destroyed, whatever stone is left over can be reused. That’s why it’s ideal to go with the authentic and natural approach when it comes to designing your home’s exterior. It gets chilly out here in Pennsylvania, so you want your home to stay properly insulated. But keep in mind that decent insulation isn’t just useful in the winter. A stone wall can help your house better regulate its overall temperature and stay cool during those hot July days. With a natural temperature regulator like stone walls, you’ll keep both your heating and air conditioning bills much lower. Your stone siding will act as a natural climate controller for your house, and your family and pocketbook will thank you! READY TO GO WITH STONE? 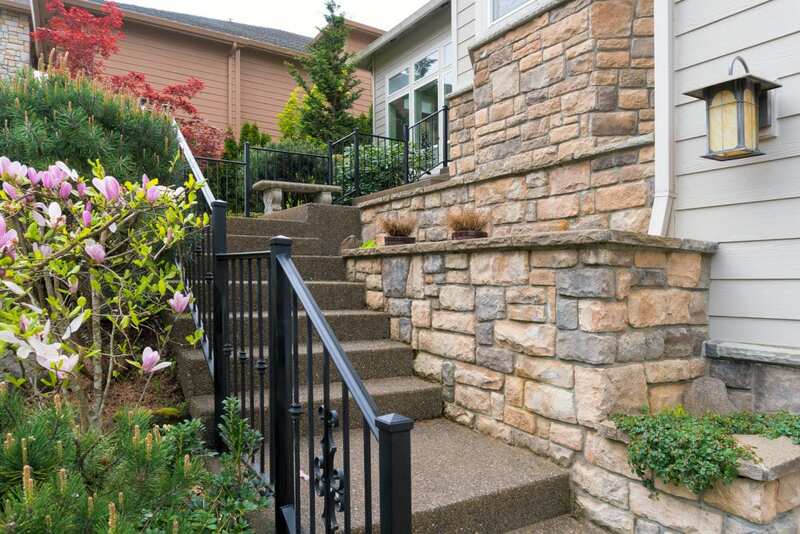 If you’re looking to learn more about how to transform your home’s exterior with a beautiful stone siding, then the exterior remodeling experts at Eagle Construction are ready to help!